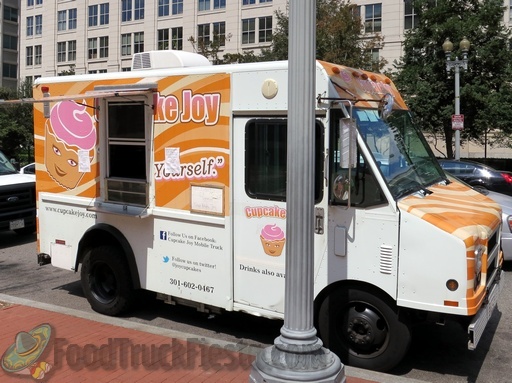 Cupcake Joy mobile truck (aka “Big Orange” ) launched on April 25, 2012 in DC. 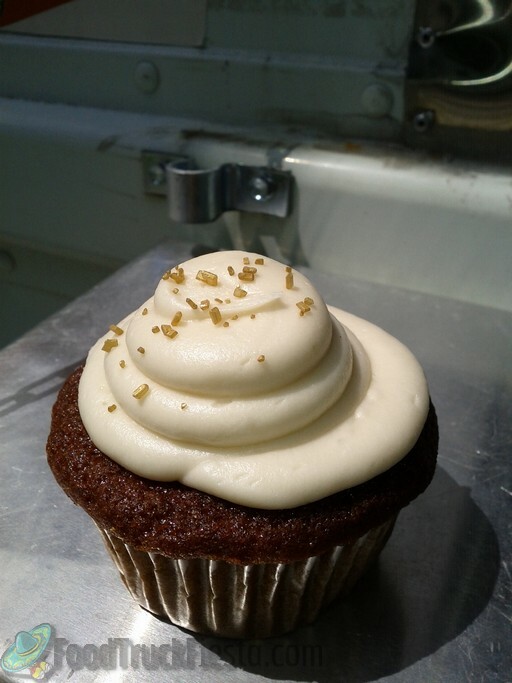 Cupcakes are made with the finest ingredients by “Mama,” from scratch. 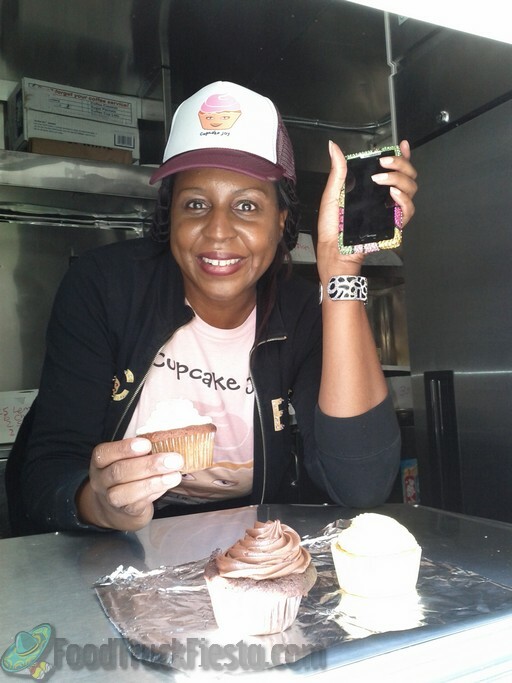 “Who ever knew cupcakes this good could come out of a truck?” Look out for Big Orange, its delish cupcakes (yummy-yum-yum) and the many giveaways. 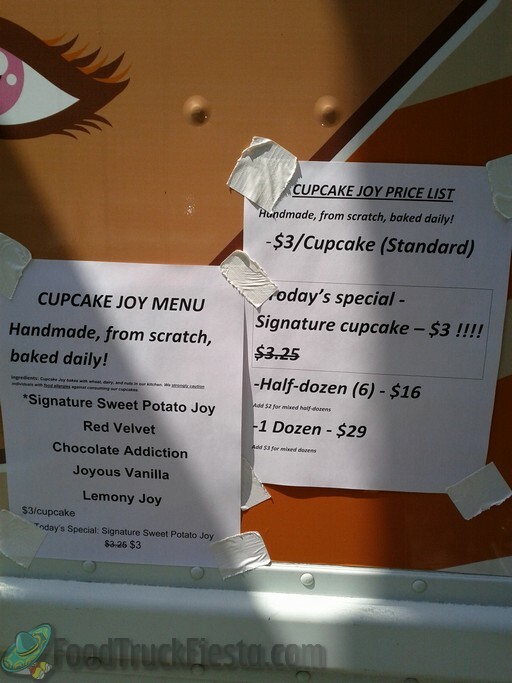 Check out their signature sweet potato cupcake!